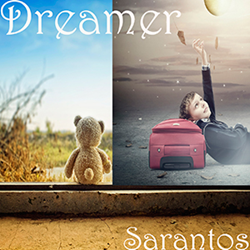 Sarantos Continues Being a Day Dreamer And Releases A New Music Video. Has anyone ever had their dream come true? This music video is probably one that Sarantos is most proud of as it involves clouds, drones, green screens and is downright pretty cool especially because it is very relatable to the everyday person! Sarantos feels like all of his dreams are coming true. Excluding instrumentals, this new rock song "Dreamer" achieved the best reviews to date. Sarantos is proud to preach to anyone who will listen. There is no reason to wait for fate or chance. Everyone should follow their dreams and see where they lead. This music video is essentially about a boy who finally reaches for the stars, and with a little help from up above, makes it to the dream girl. "I feel like all of my dreams are coming true," says Sarantos. "This rock song has gotten incredible reviews and it's been rated the highest out of all my songs which is perfect because I've always been a dreamer. There's no doubt about that but I've always worked hard to get what I want and nothing's been handed to me. I've never been scared of work. I definitely get that from my dad. However, there is one thing that I've never pursued yet always dreamed about. I've been scared silly to admit for my entire life how much I really wanted to be a rock star! That all changed with my father's death and I decided to go for it. That's the story of how I got started down this path and launched my solo musical career. My only regret is that I waited this long to go for it. My advice to everyone out there is to follow your heart. There's no reason not to!" Sarantos' unique sound has been best described by industry insiders as "an emotionally powerful vocal style masterfully united with music that is a fusion of classic '80s rock blended with modern soft rock and pop music." Since 2014, Sarantos has won over 25 awards with Akademia LA Music and Beat 100, while also being nominated for the International Music & Entertainment Awards and the Hollywood Songwriting Awards. Even without ever using a professional music studio, label, ad agency or radio promoters, Sarantos' song, “What If I Never See You Again,” was in the top 200 on the major lists in the US for radio airplay, according to the Digital Radio Tracker Top 200 charts. On the independent charts, Sarantos was in the top 10. He was on both of these lists for most of 2015! 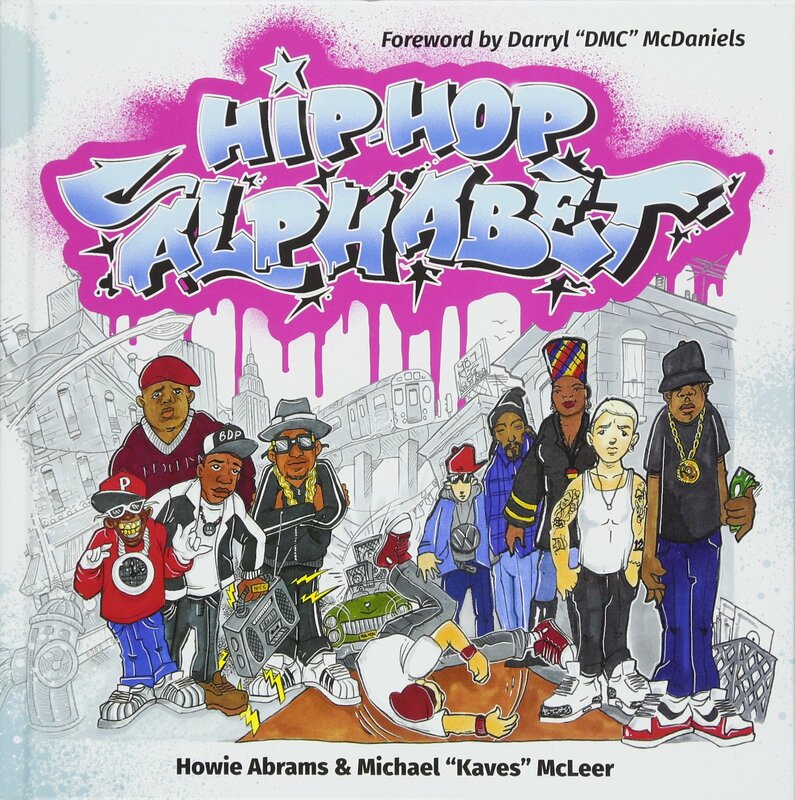 33% of any music-related sales profits from this song are going straight to St. Jude. St. Jude is leading the way the world understands, treats and defeats childhood cancer and other life-threatening diseases. *Because Sarantos wants his music shared throughout the world, fans can always find all of his songs, lyric sheets, videos and books on his website for free. He openly gives everyone the right to share his song MP3s for free with anyone they want via email or any social media platforms. **Fans can sign up for his free email list to get the inside scoop first and exclusive content available nowhere else. The Jewell Thieves are awesome!! !